May is finally here and that means it's time to link up with Farley for May Currently and we are having a sale! I can't believe that summer break is almost here. . . . . I'm ready for summer but still have so much left to do this school year!! 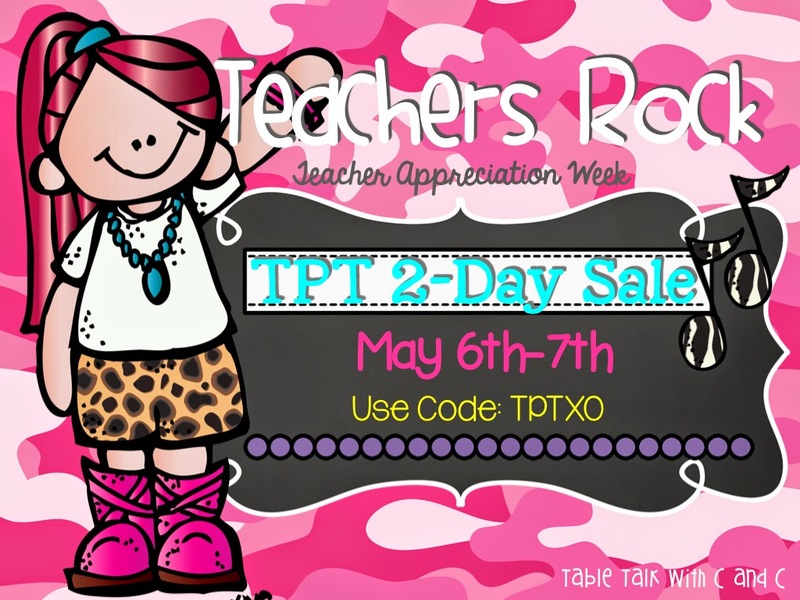 Teacher Appreciation week starts tomorrow and that means a TPT sale to celebrate all we do! 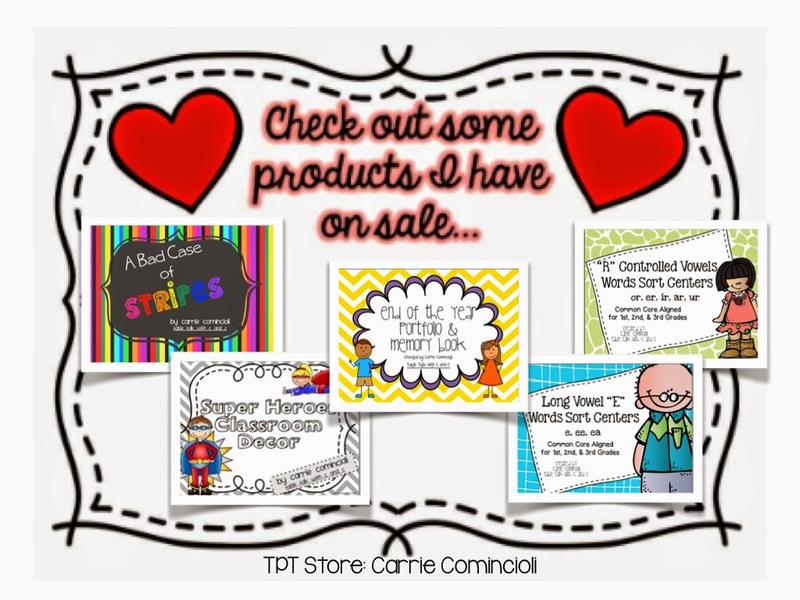 My store will be on sale 20% and don't forget the code to get a total of 28% off!! 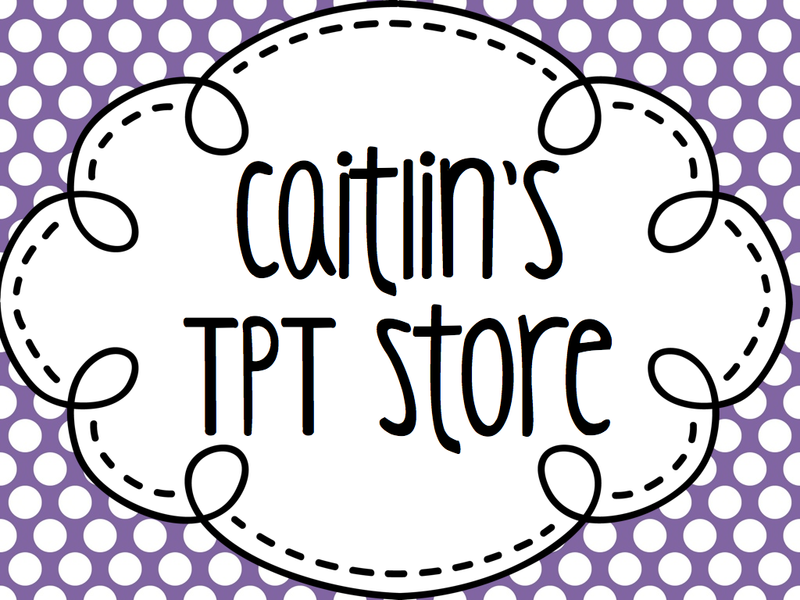 I have linked up with JD's Rockin Readers for a chance for 2 lucky readers to win a $25 TPT Gift Card! 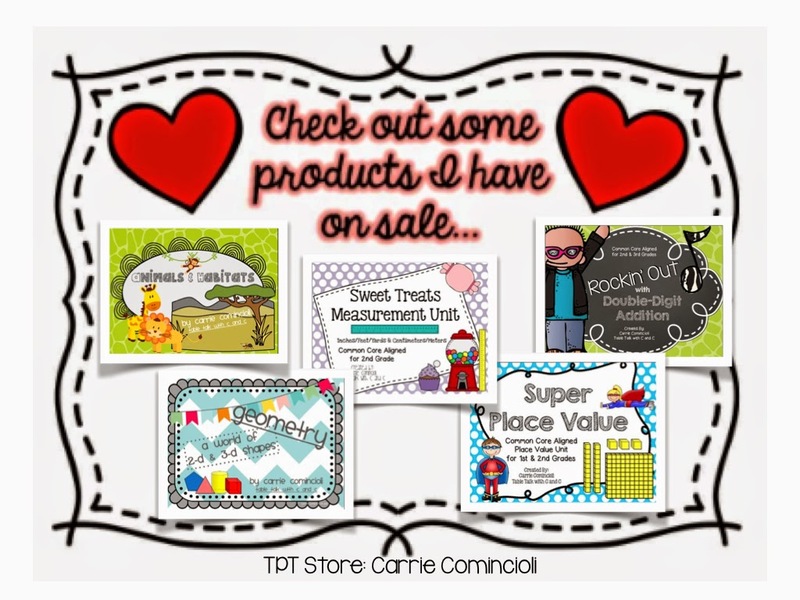 She's also featured some amazing products from some fabulous TPT sellers that you don't want to miss out on! Click HERE or on the picture above to enter. Listening - The husband (the Cubs fan) and I (the Cardinals fan) are watching the Cubs/Cardinals game. So far, the Cards are leading. Let's hope it stays that way!!! Go Cardinals!! Loving - Summer starts in about 17 school days. I'm ready for some sun and warm weather, sleeping in, and relaxing at home! Thinking - We are heading home to celebrate my niece's 5th birthday and my nephew's 7th birthday this weekend. They are growing up too fast!! Thinking about all the packing I need to do for our weekend trip. Can't wait to hang out with my family! Wanting - I'm wanting some new spring clothes. Ready for some new choices in my closet! 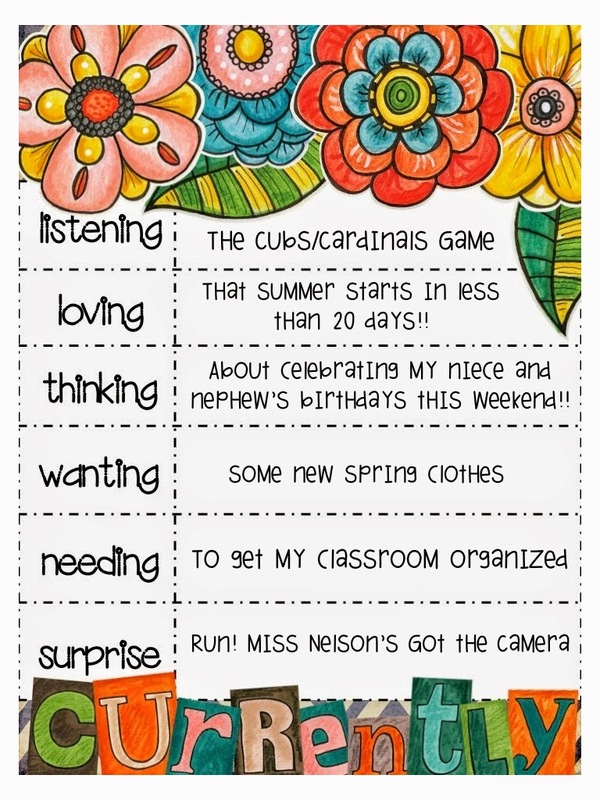 Needing - My classroom is a disorganized mess right now and it's driving me crazy!!! Need to start getting it organized and ready to pack up for the end of the year. Surprise - I just love following Run! 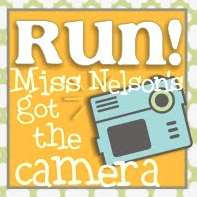 Miss Nelson's Got the Camera on Instagram and her amazing blog. 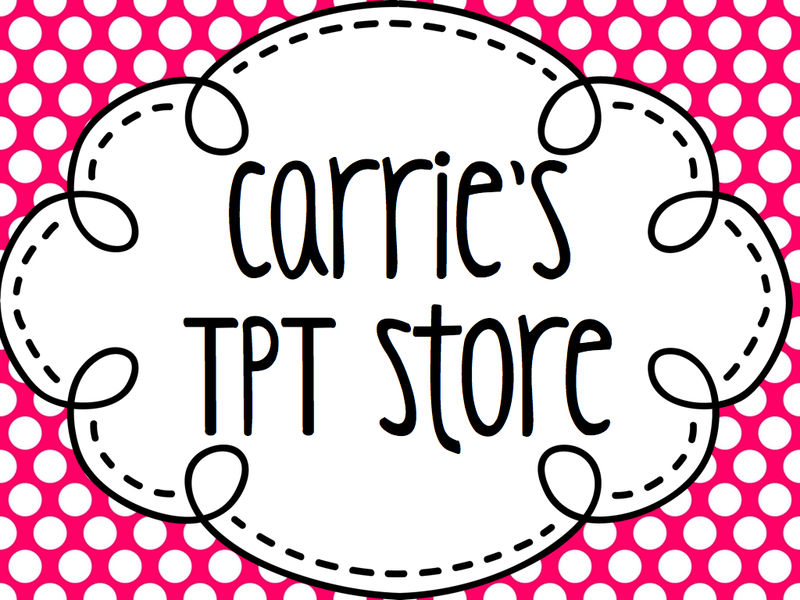 If you haven't checked out her blog, you simply must! She takes the most amazing photographs!! If you haven't entered our How Sweet It Is Giveaway, click HERE to enter!! 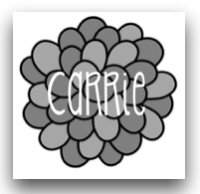 We have 5 giveaways and over 40 products. 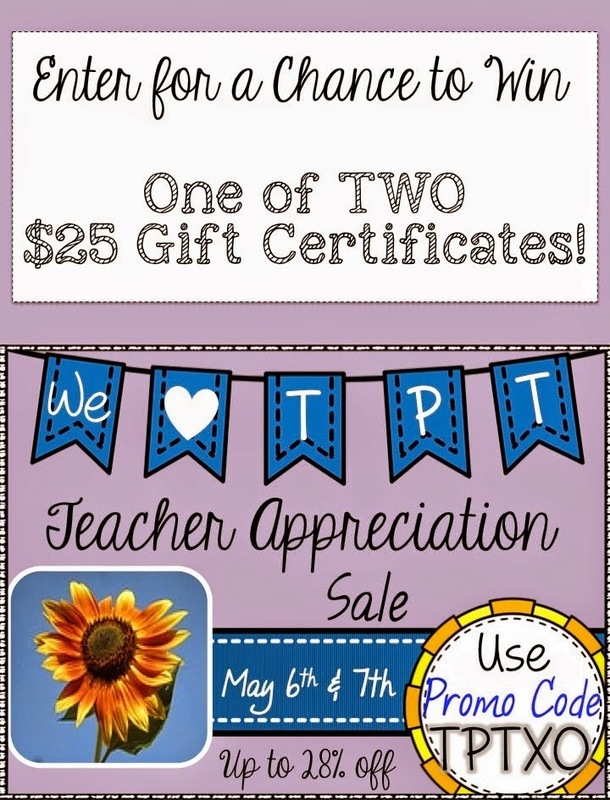 It ends on May 7th! You don't want to miss out!! I'm ready for summer too...we have about 27 more days until ours starts! I'm with you on needing new clothes too...I cleaned out my closet and now need some new things! Have fun on your trip! Thanks!! Good luck on those last 27 days. I'm ready for summer but still can't believe this year is almost over!